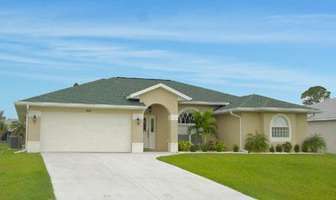 A fabulous Gulf front community on Manasota Key, Florida (southwest FL). This lovely complex has a private beach, heated swimming pool, BBQ and firepit area, outdoor shower, and assigned under-building parking. 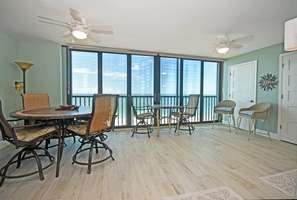 The condos have spacious living- kitchen- dining rooms, 2 bedrooms, are fully air conditioned, include cable TV, Internet access, a fully equipped kitchen, in-unit washer and dryer, and private balconies… Take your pick from the some of the best beach front and beach view vacation rentals on Manasota Key. It’s less than 1/2 mile to island restaurants and shops, very convenient to walk there and not have to worry about parking. Enjoy numerous golf courses within just a few miles, both professional and executive courses. Or explore miles of white sandy beaches on the Gulf of Mexico. 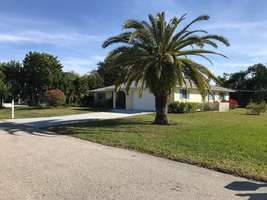 Beautiful, unspoiled Manasota Key, the pride of southwest Florida, offers a relaxing getaway, or plenty of activities – your choice. 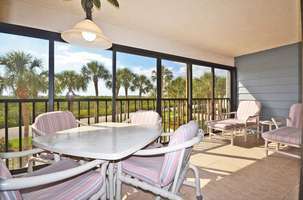 The beach is perfect for sunbathing, swimming, snorkeling, hunting for shells and fossilized sharks’ teeth, or just taking in the spectacular Florida sunsets. More invigorating activities to enjoy are boating, deep-sea fishing, jet-skiing, paddle-boarding, and parasailing.